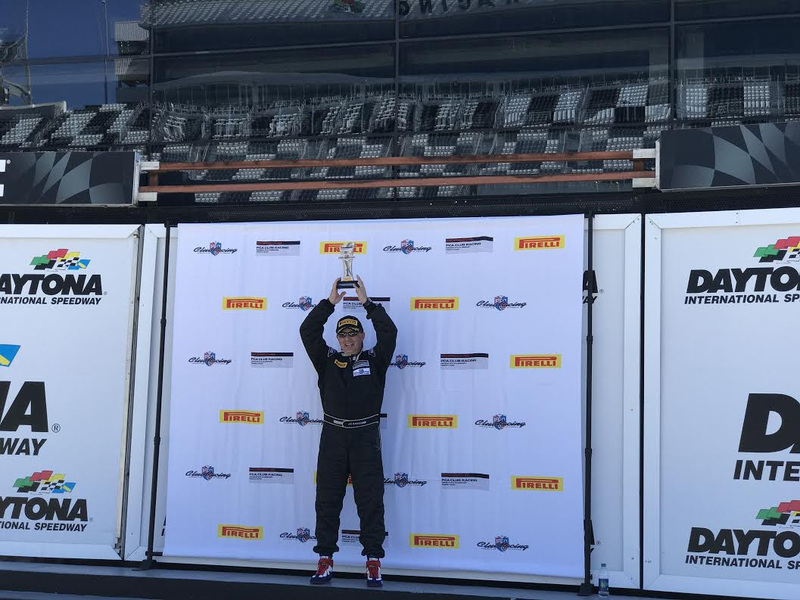 Madison, Wis. (26 October 2016) – In the season-finale ‘Oktoberfast at Daytona’ PCA event held at Daytona International Speedway over the weekend, Kelly-Moss Road and Race drivers once again delivered in a big way – bringing home victories and another championship for the Madison, Wisconsin-based team. 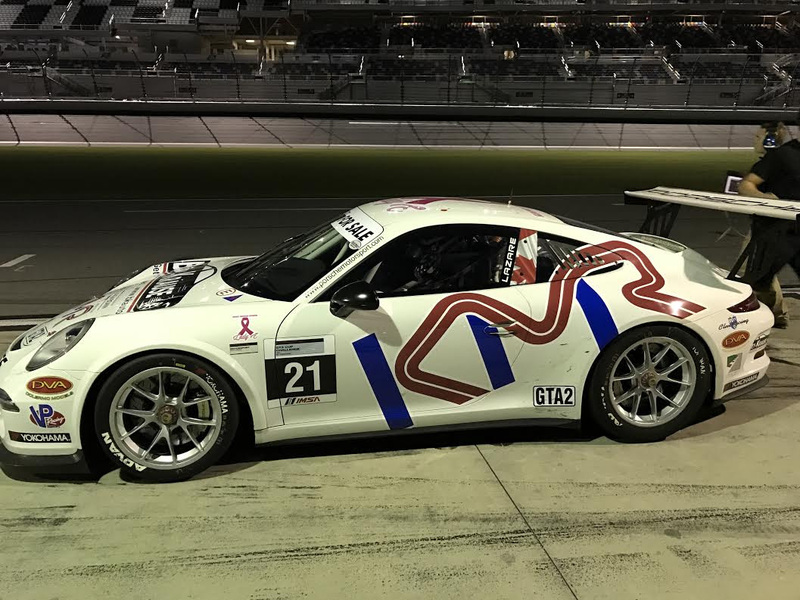 With a full fleet of Porsche entries, Kelly-Moss Road and Race was well represented at Daytona with the father-daughter duo of Rene and Nicole Robichaud, Frank Selldorff, 2016 IMSA Porsche GT3 Cup Champion Jesse Lazare, Brent Asplundh, and Andrew Davis all in action at the 3.56-mile roval circuit. 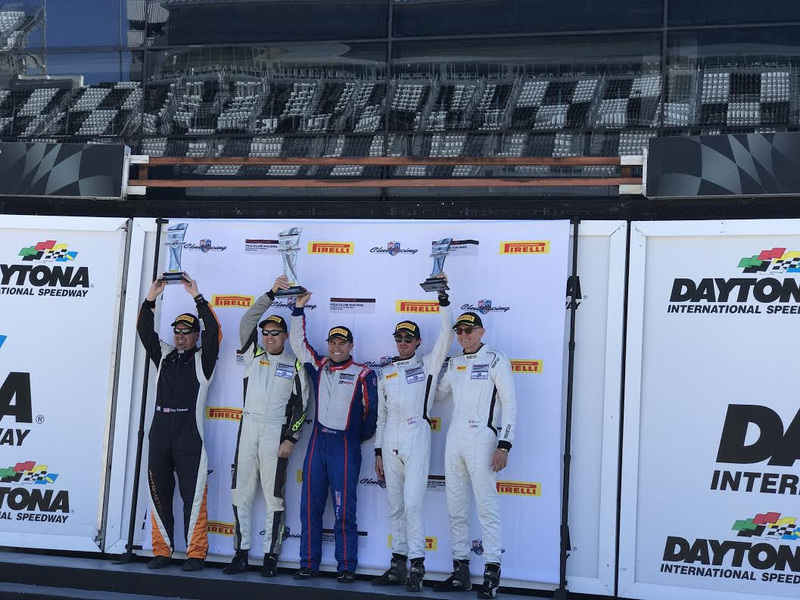 Highlighting the weekend for the team was yet another championship win for the squad, this time with Rene Robichaud claiming the Masters Class championship title in a battle that came right down to the wire in Sunday’s 80-minute endurance race. Nicole Robichaud had a strong showing and led her first-ever laps of the 2016 season in Sunday’s enduro, capping off what has been an incredible year for the young Porsche racer. 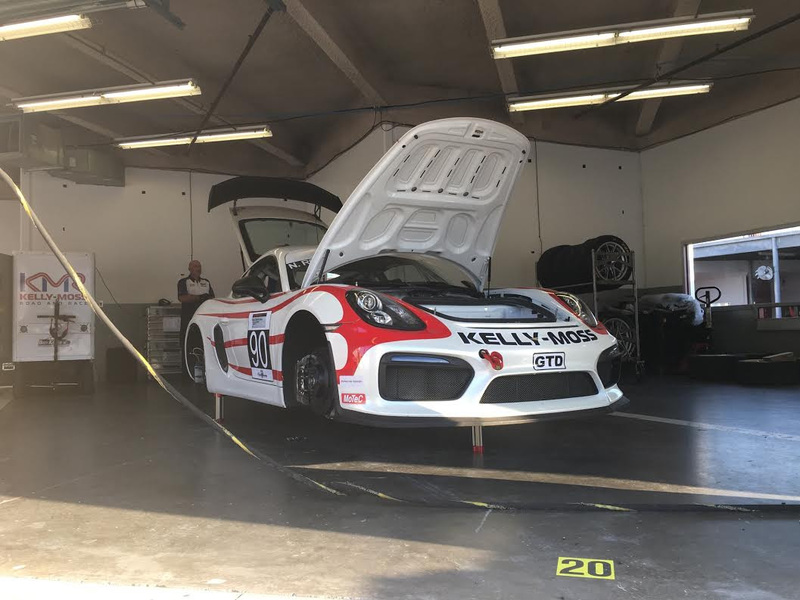 Sweeping the weekend with back-to-back victories in each sprint event as well as taking the enduro win on Sunday was Brent Asplundh who raced his 997 Cup car for the first time and spent his first weekend under the Kelly-Moss tent. Selldorff competed in both sprint events, but prior commitments forced him to leave the event early. He handed his colorful No. 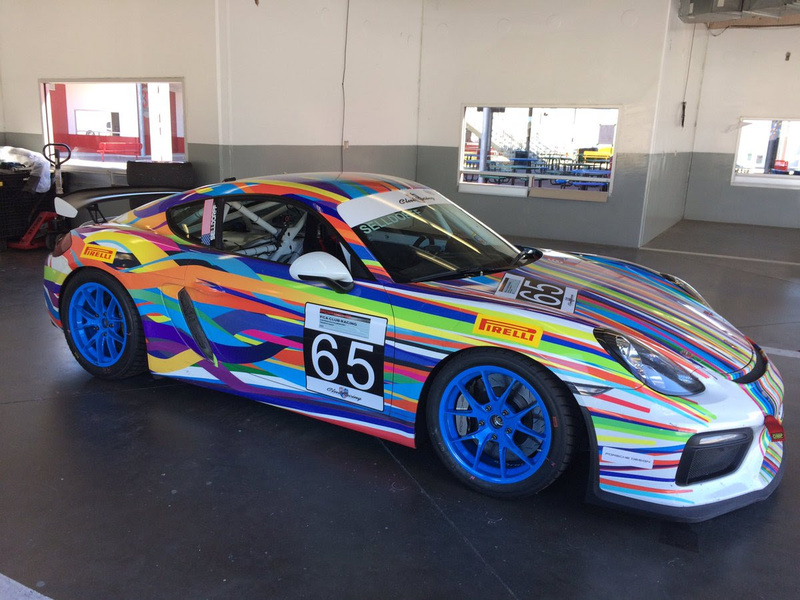 65 Porsche over to longtime Kelly-Moss driver coach Andrew Davis who drove a dominating race in the Pro category of Sunday’s enduro to take the victory. 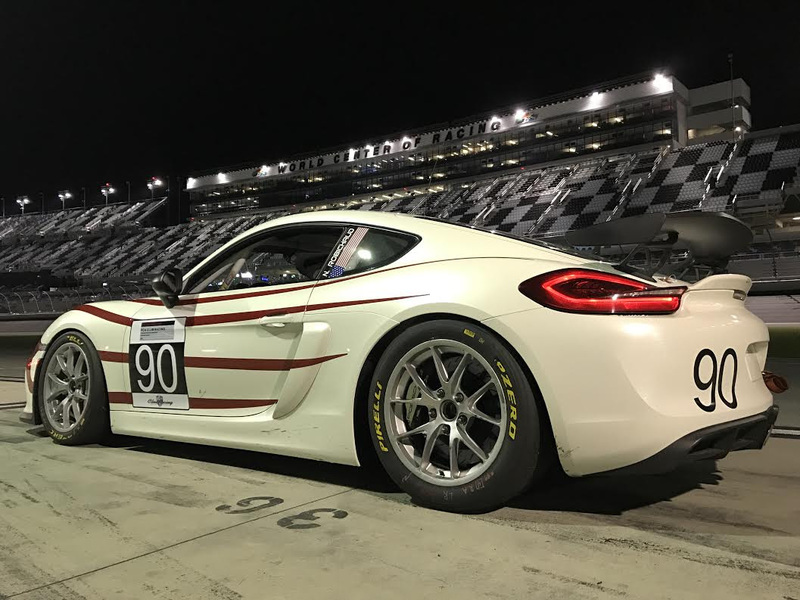 Lazare also showed his race craft throughout the weekend as he prepared for his 2017 IMSA race season that will kick off at Daytona International Speedway in January. Following the two sprint events on Saturday, it was the 80-minute Enduro on Sunday that offered what was perhaps the most thrilling run of the weekend for Kelly-Moss Road and Race. It was a nail-biter on Sunday as the championship came down to the final race of the season when Kelly-Moss Road and Race’s Rene Robichaud went up against fellow championship contender Roger Halvoresen. The two battled among one another through the 80-minute event and while the pair raced hard against one another to earn the championship honors, their Porsches tangled in the final five minutes of the race. Fortunately for Robichaud, he was able to keep his Porsche going and finished the race while claiming the points he needed to secure the championship. 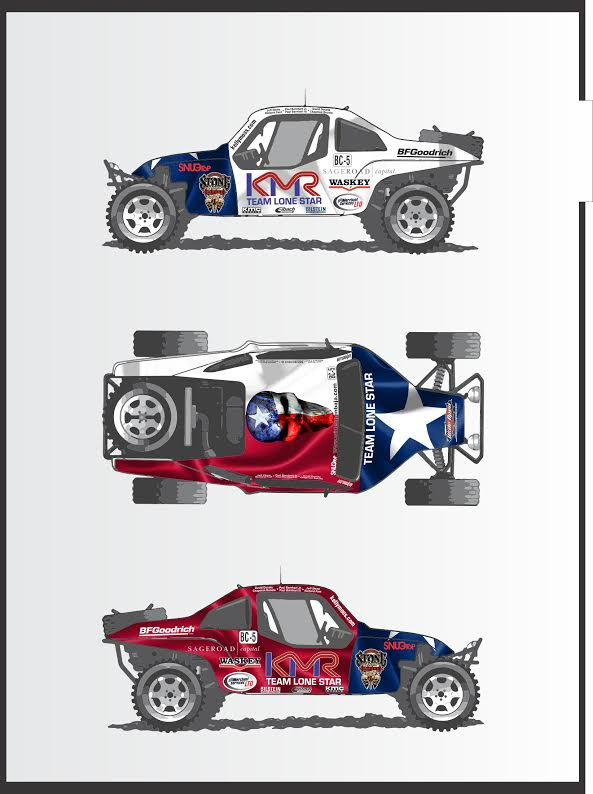 The weekend added fond memories to what has already been an incredibly successful year for the Kelly-Moss Road and Race team.